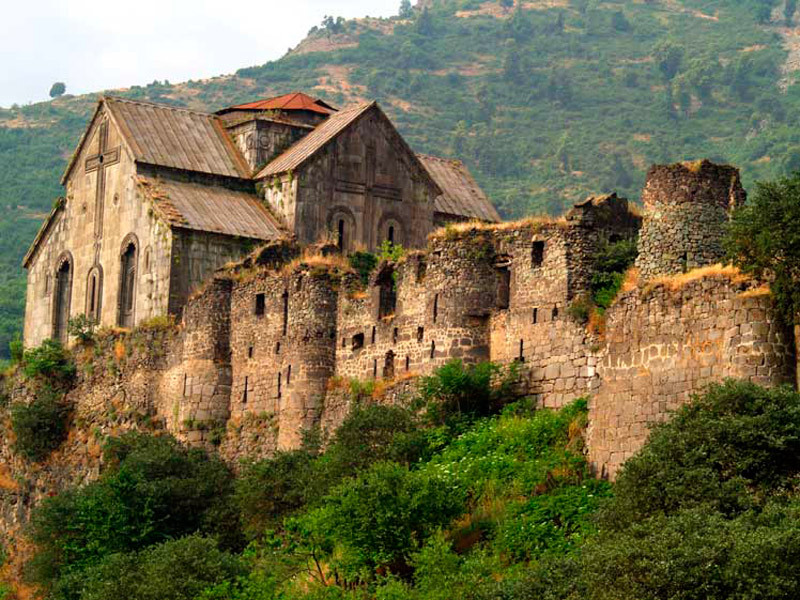 One of the most magnificent fortresses in Armenia is Akhtala. 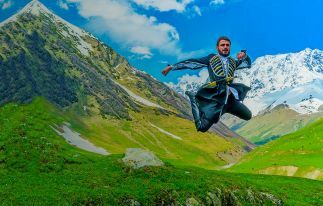 The fortress is located on a plateau in the gorge of the river Debed, in Lori Province. The fortress of Akhtala or Ptghavank called by locals was built in the 10th century and was the center of the Kurikid dynasty. The monastery complex, the largest Chalcedonite monastery with three churches, a bell tower and other buildings is hidden behind high strong walls. They say that the Holy Cross which Jesus Christ was baptized with was kept in the monastery for a long time. The main temple of the monastery complex, the temple of the Blessed Virgin Mary, was built in the 13th century. 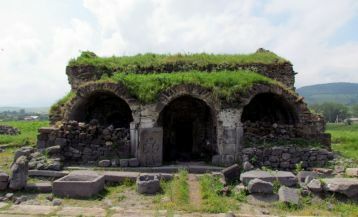 The monastery was the cultural center of Northern Armenia, and the fortress was the defensive center of the kingdom that controlled the gorge and the surrounding area. The Church of the Blessed Virgin can be considered unique in its kind thanks to the frescoes painted on the walls. On colored frescoes, frames from the Old and New Testaments are depicted. 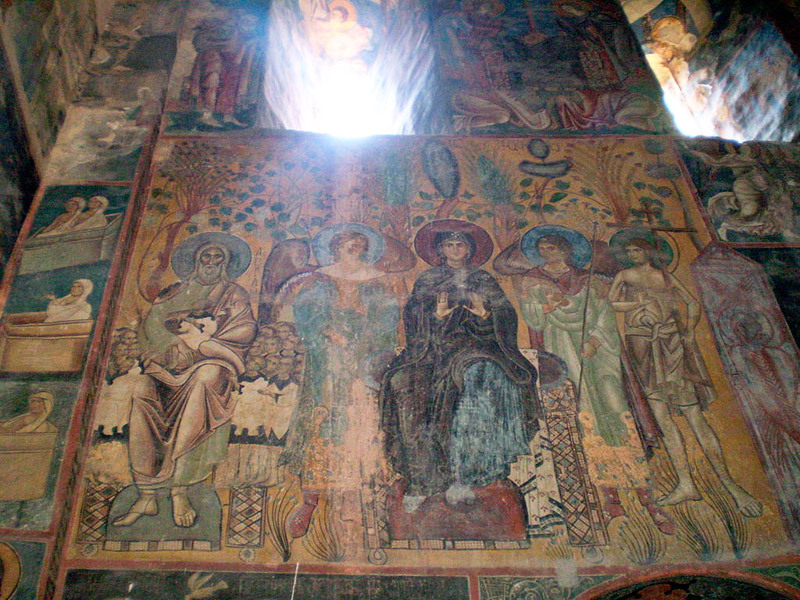 Above the altar is the Virgin Mary on the throne surrounded by the holy Basil the Great, Hakob Mtsbinezi, Gregory the Illuminator and others. 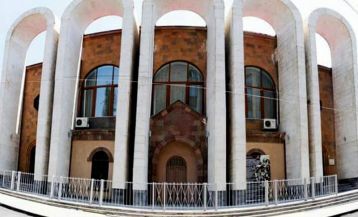 Besides of the main church, there is the church of St. Basil, four chapels and the ruins of a residential building on the territory of the fortress. On the 21st of September, the Nativity of Our Lady is celebrated. The date is considered a day of pilgrimage to the monastery, and Christians from all over the country and pilgrims gather for the celebration. 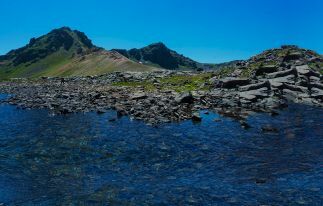 The territory of the fortress is known not only for the monastery complex and fortress walls but also for the extraction of non-ferrous metals and silver. The deposit in Akhtala belonged to the French, and according to legend, the famous Charles de Gaulle was born in Akhtala. In addition, the statue of Liberty, donated by the French, was made of copper from Akhtala.